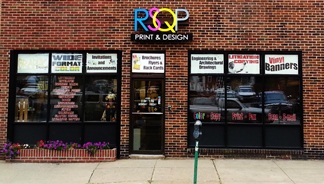 RSQP: Print & Design has been serving the Ohio Valley for the past 36 years. We are a full service print shop that offers both printing and design work to our clients. Part of our services involves confidential copying of all your legal documents, wide format prints and architectural prints. Our team of graphic designers can meet any challenge presented to them whether it is a brochure design or a logo design. 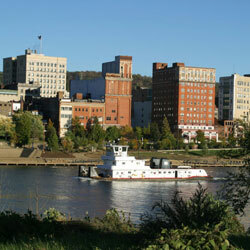 In 1978 Rich and Shirley Steffl opened the Big Red “Q” Quickprint at 1135 Main St. in Wheeling. The Big Red “Q” Quickprint was a print shop franchise based out of Toledo, Ohio. The shop opened with one press and one small copier. In those days, more than 90 percent of print jobs were done on the press. 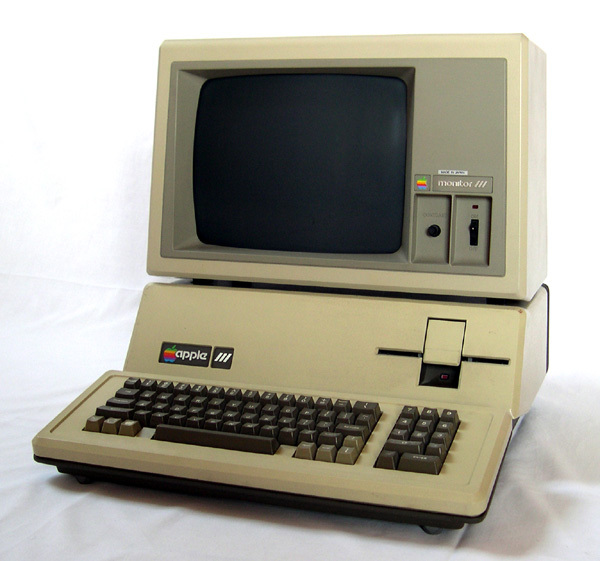 Sales had increased by 1980, and Rich and Shirley were among the top 25 highest sellers in the franchise. 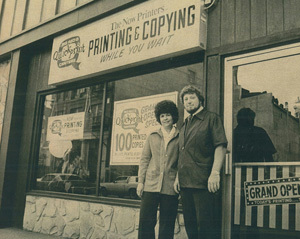 In 1985 Rich and Shirley left the franchise to open Rich's Quickprint, and with the business continuing to grow, the print shop moved to 1133 Main St. for more space. The name changed again to Rich and Shirley's Quickprint. The print shop moved again in 1999 to 1109 Main St. It was at this location that Rich and Shirley decided to retire. 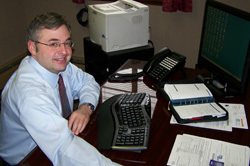 May 19, 2005, Steve George, local businessman, bought the print shop from Rich and Shirley. 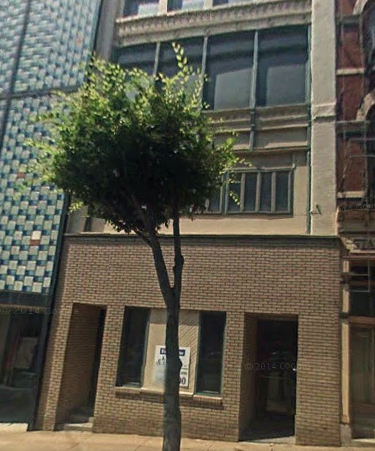 The print shop moved one more time, leaving Main St., to a newly renovated building at 92 16th St. The new location has proven to be successful with more parking, less traffic and a state-of-the-art facility. Because of the many successful years of Rich and Shirley's in the the local market, It was decided to update the logo to reflect both the many additional services now offered, and also maintain the history of quality and dependability associated with the name Rich and Shirley's. We feel the new logo R.S.Q.P Print and Design better illustrates this. The print shop can contribute it’s longevity to keeping up with technology and offering the latest design trends and the latest printing techniques.